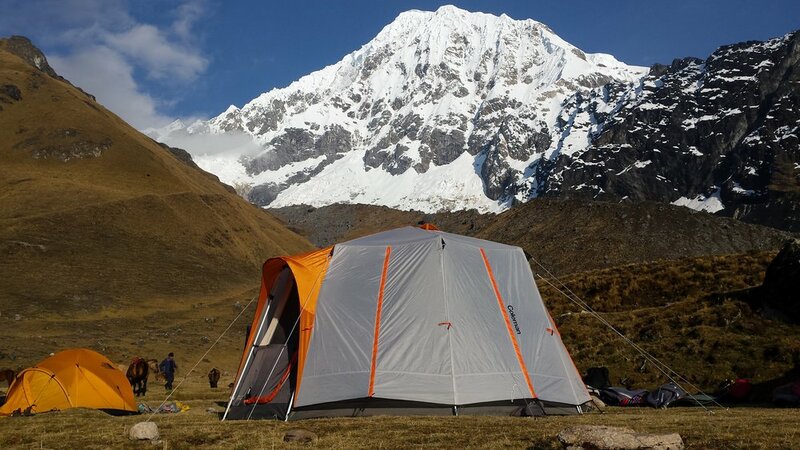 "Discover the remote Ahobamba valley, between Machu Picchu and the great mountain Salkantay, on our exclusive trek." Reserve your trip of a lifetime with us today! The scenery, the hike, seclusion and service make this trek the best experience to go to Machu Picchu. See what makes the difference. Fantastic views of Mount Salkantay and the Ahobamba Valley. Meet the team who lives in the Ahobamba and will show you this magical place.